Accused of being the instigator of the Australia cheating scandal, the explosive 32-year-old Sunrisers Hyderabad opener is out to show he is a reformed character after punching England’s Joe Root in a pub early in his career and squaring up to South Africa’s Quinton de Kock last year. “Really excited to be back in IPL. It’s a great field, great buzz and energy. 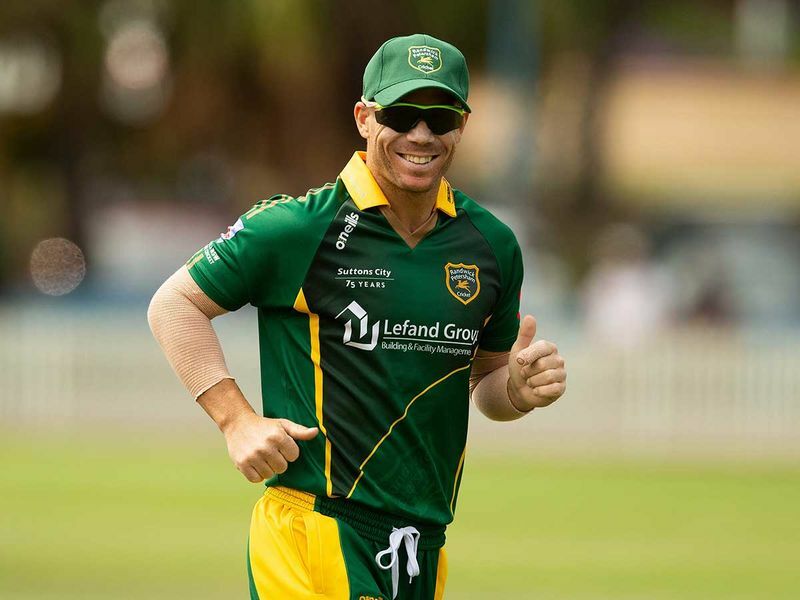 Hopefully put some runs on the board for out team to win some matches,” said the left-hander, who is looking to play himself back into Australia’s World Cup squad. The ageless Indian warhorse led Chennai Super Kings’ charge to their third IPL title last year, defying detractors who had written off his veteran-packed side. Fans had dubbed the Kings dugout a “retirement home” containing Dhoni and Australian all-rounder Shane Watson, who were both 36 at the time, and South Africa’s Faf du Plessis, who was 33. 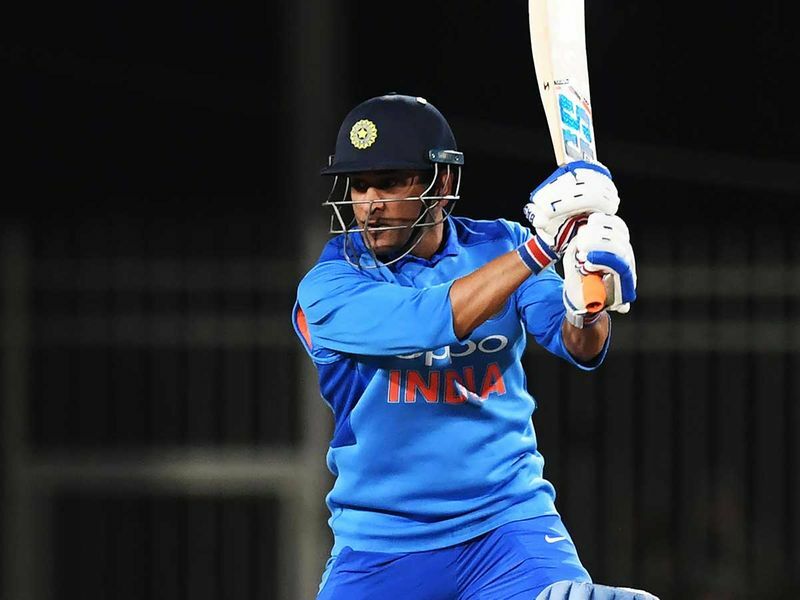 But Dhoni’s “captain cool” approach led the Super Kings to glory and a year later, with retirement appearing on the horizon, it could be the final Twenty20 flourish for the 37-year-old wicketkeeper-batsman who led India to two World Cup triumphs. 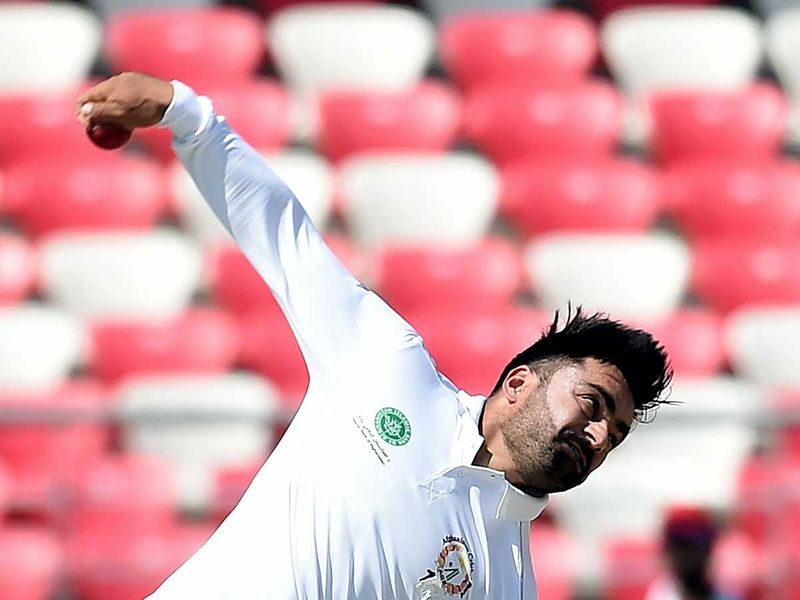 The Afghanistan spin sensation remains world cricket’s hottest property as he gears up for another IPL edition with Sunrisers Hyderabad. 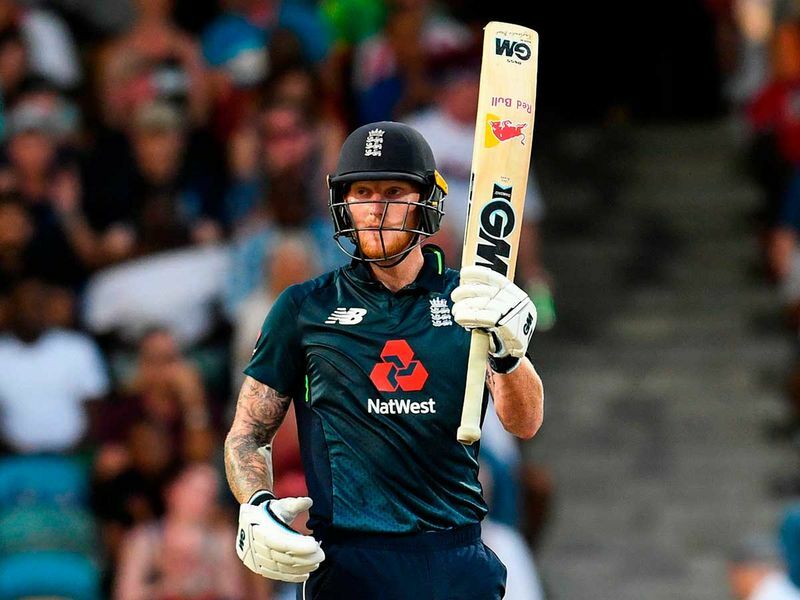 The world’s top Twenty20 bowler was snapped up by Sunrisers for $597,000 and proved his worth by bagging 21 wickets in his team’s runners-up finish last year. At age 20, leg-spinner Khan is in high demand for Twenty20 leagues across the globe but has a special place for his war-torn nation’s adopted cricketing homeland India. “You perform on flat wickets like the IPL and that gives you a kind of satisfaction and confidence that I can deliver when I am in the national side,” he told AFP. Owners and coaches applauded when Kings XI Punjab snapped up the self-titled “Universe Boss” in 2018 after he remained unsold in two auction rounds. The big-hitting 39-year-old West Indian did not disappoint, scoring 368 runs including a hundred and three fifties in 11 games. 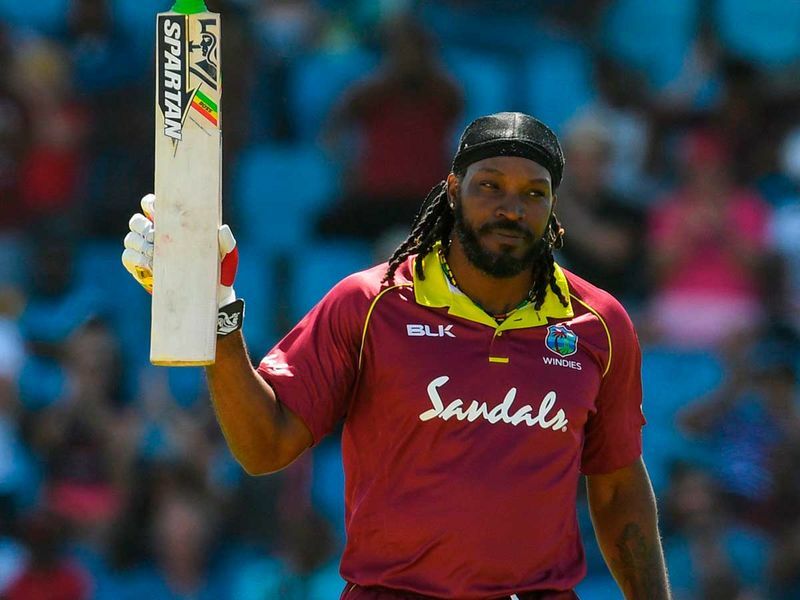 The West Indian has said he will retire after this year’s World Cup but is not short of confidence heading into the new IPL campaign. “Any bowler is going to be beware of Chris Gayle,” he said.